Mega brother Naga Babu has been involved in making counters to Balakrishna Nandamuri. Balakrishna made many comments on Chiranjeevi and Pawan Kalyan in the past. Naga Babu has been digging all of them and is giving his point of view for everything. After releasing five videos, he has now come up with a big video where he has given an ultimate counter to Balayya Babu. In this final video, Naga Babu discussed a comment made by Balakrishna during 2012 where he said something objectionable on Chiranjeevi. Naga Babu said that he was upset with the same and has come now to react to the same. 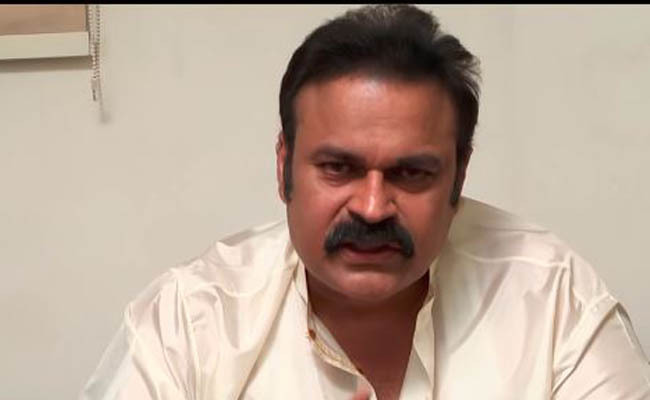 Naga Babu said that it is not good on Balakrishna’s part to make such comments. He also made it clear to Balakrishna that he will continue making counters if he continues commenting unnecessarily on Pawan and Chiranjeevi. Naga Babu said that Balakrishna can criticise Pawan politically but he just can not take on personal life. In the end, he also advised his fans not to tamper their emotions and be good with every one in the film industry.